Italian politics has been chronically unstable since the end of World War II, so the ascendance of two populist, anti-establishment coalitions — the left-leaning but ideologically diverse Five Star Movement, and the right-wing, formerly separatist League — may not seem all that important to foreigners. Yet what’s happening in Italy carries significant implications for the West in general and Europe in particular. 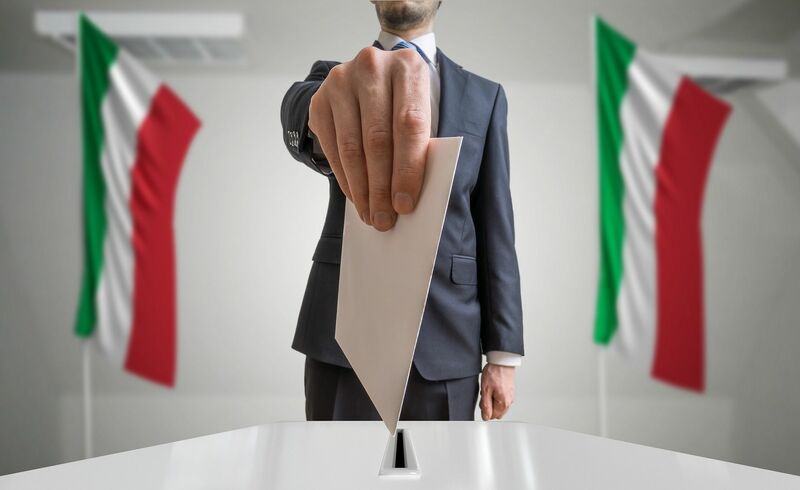 For more on the new Italian government, and the country’s importance to Europe (Italy is still the fourth-biggest economy in European Union, behind only Germany, Britain, and France), go here and here.